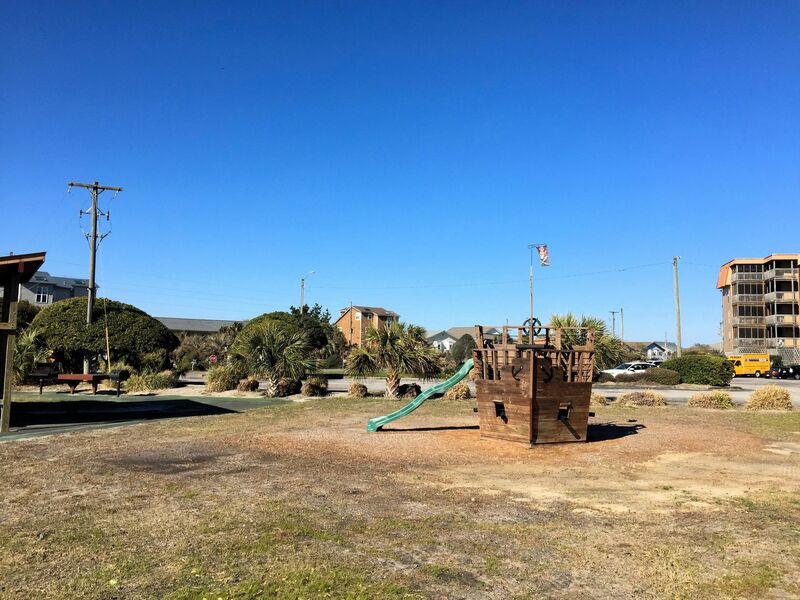 A quick view of the most influential metrics in Topsail Dunes. 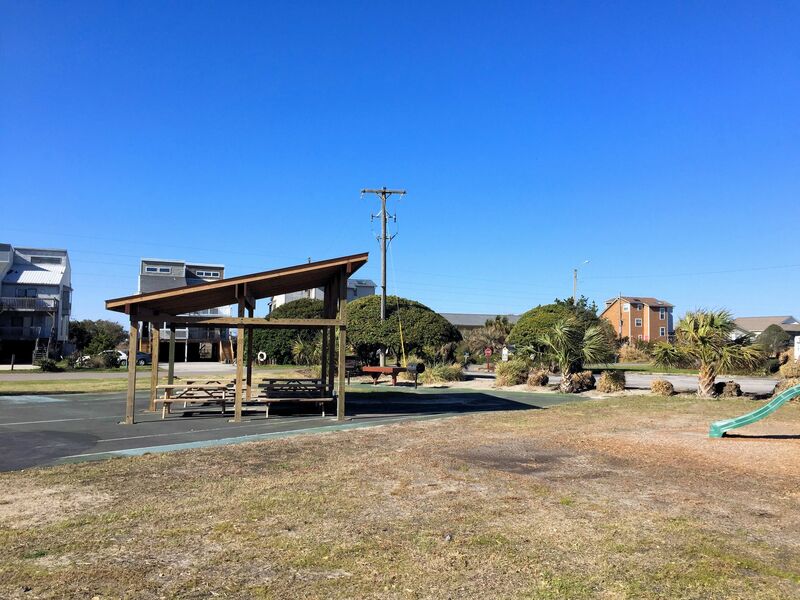 A list of amenities for Topsail Dunes. 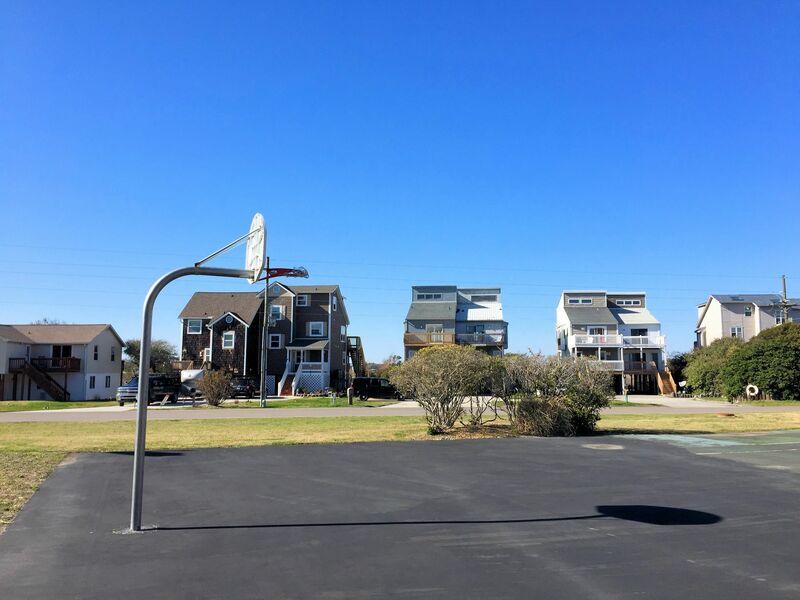 Topsail Dunes is a condominium community located on the oceanfront at North Topsail Beach, North Carolina. Units include 1, 2, and 3-bedroom options and are located in 3 4-story tall buildings, each with their own beach access and parking lot. 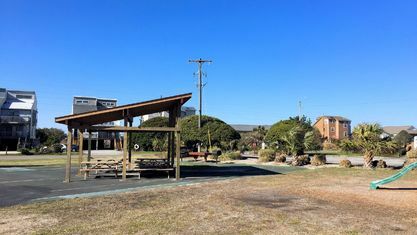 Between two parking lots are a pair of tennis courts and built along the dunes is a sitting area and large swimming pool with ocean views. 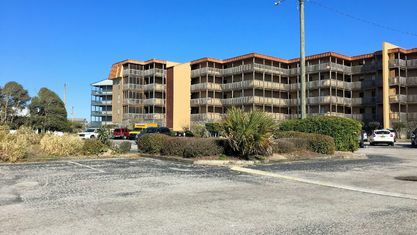 Built in the 1980s, the condos in Topsail Dunes have been updated throughout the years. 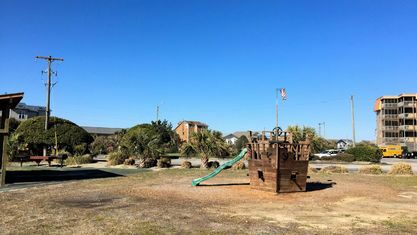 Some have even been renovated to include sleeping areas outside of the traditional bedrooms. 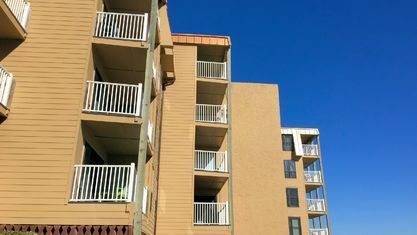 The 1-bedroom units are 560 square-feet and include 1 bath, and the 2-bedroom units are 904 square-feet with 2 baths. 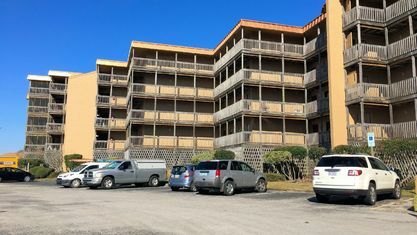 Each unit has a kitchen and dedicated space for the living room and dining area, as well as a balcony with ocean views. 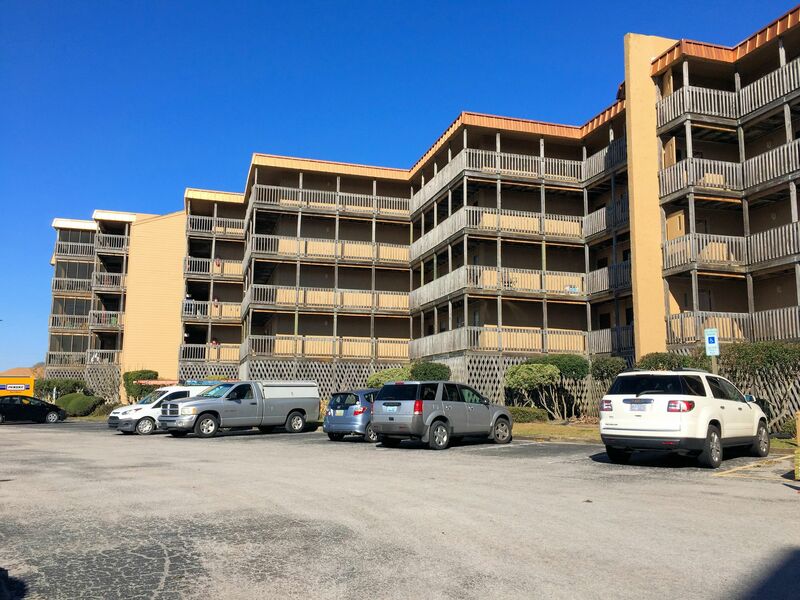 The 3-bedroom units are a rare find, but they span 1,200 square-feet and include 2 bathrooms. 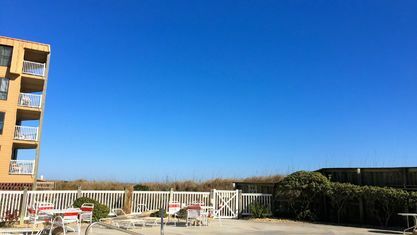 The master has its own private bath and access to a screened porch with sound views. They’re fitting for a family or lots of guests. 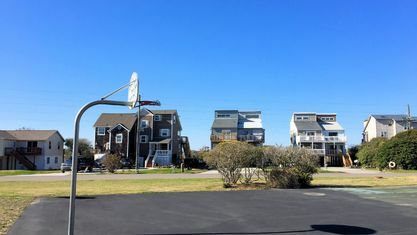 Condos in Topsail Dunes are often used as vacation rentals. 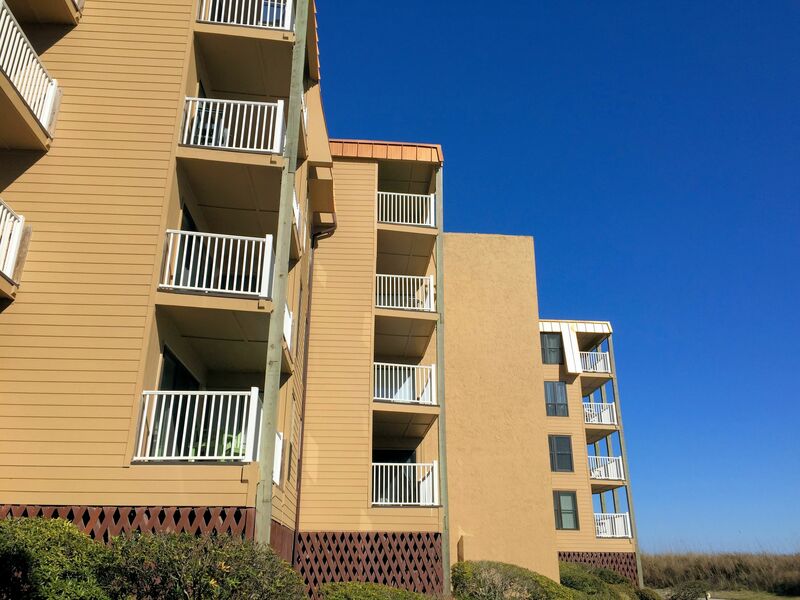 Buy a unit, reserve your favorite weeks, then rent it out for supplemental income. Rental history is usually available upon request. 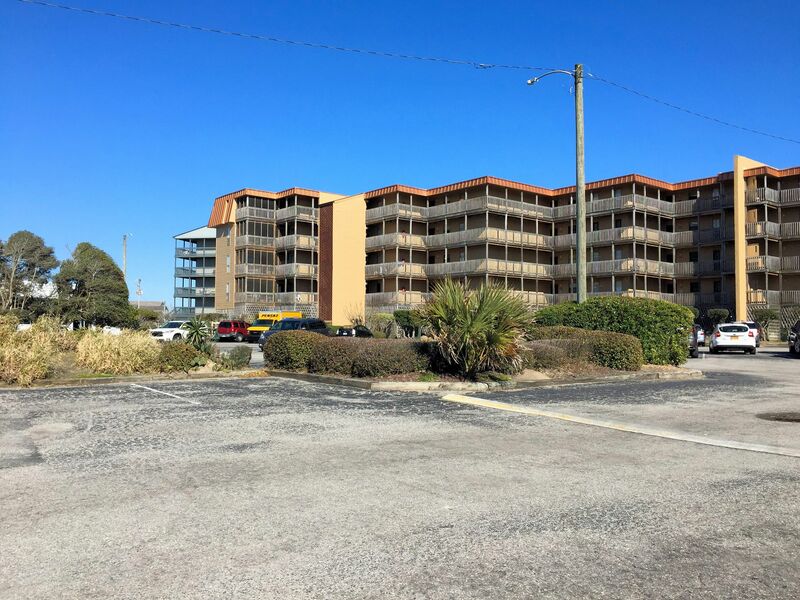 If you’re interested in viewing a condo for sale in Topsail Dunes or have questions about buying an oceanfront property, contact the Cameron Team today or click “Let’s Chat about Topsail Dunes” above. 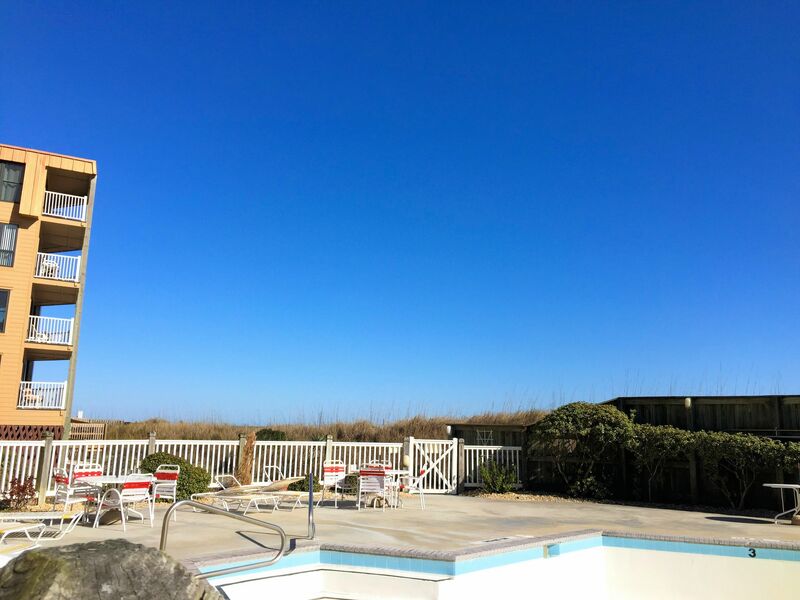 We are experienced with oceanfront beach communities and look forward to helping you! 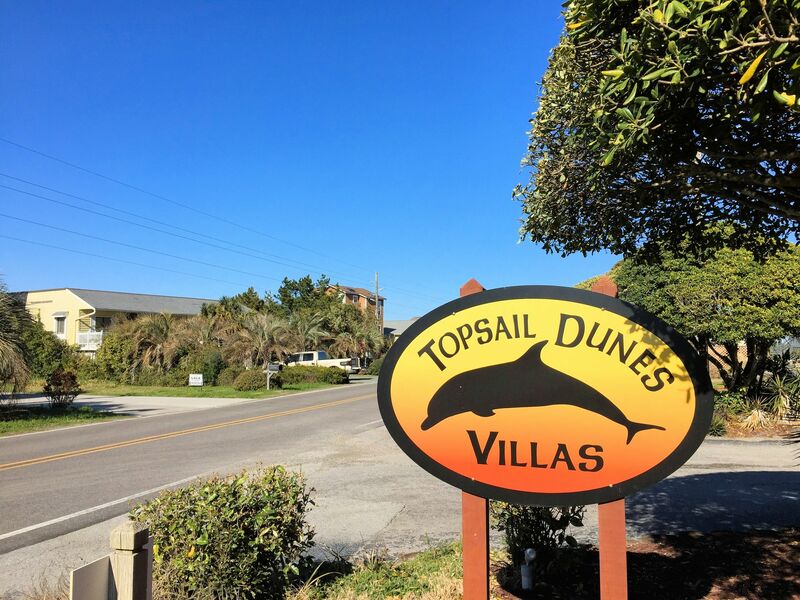 View our selection of available properties in the Topsail Dunes area. 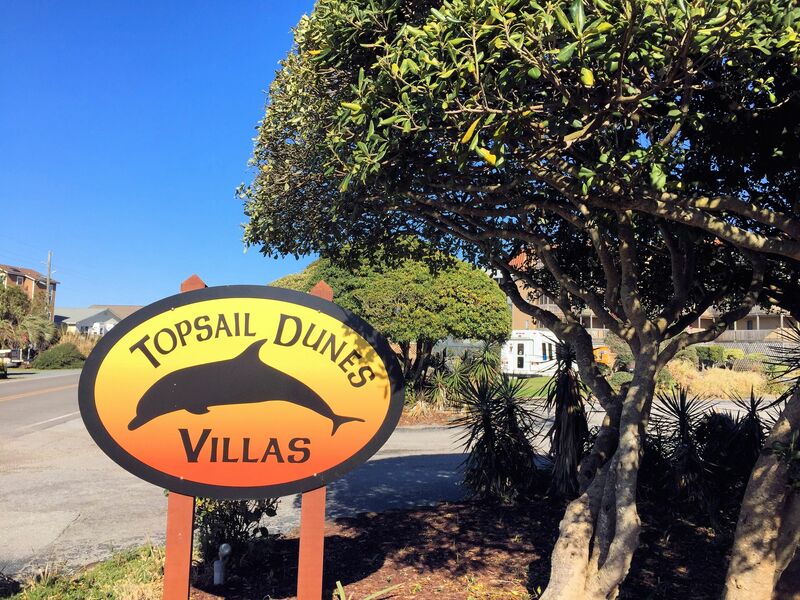 Check out the latest demographic information available for Topsail Dunes. 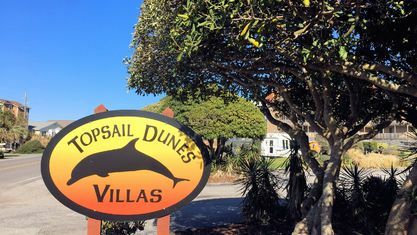 Get to know Topsail Dunes better with our featured images and videos. 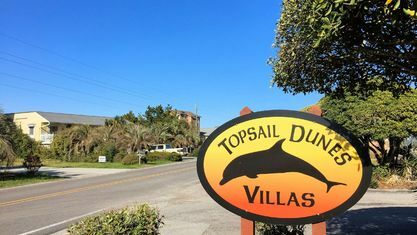 Browse through the top rated businesses in the most popular categories Topsail Dunes has to offer.